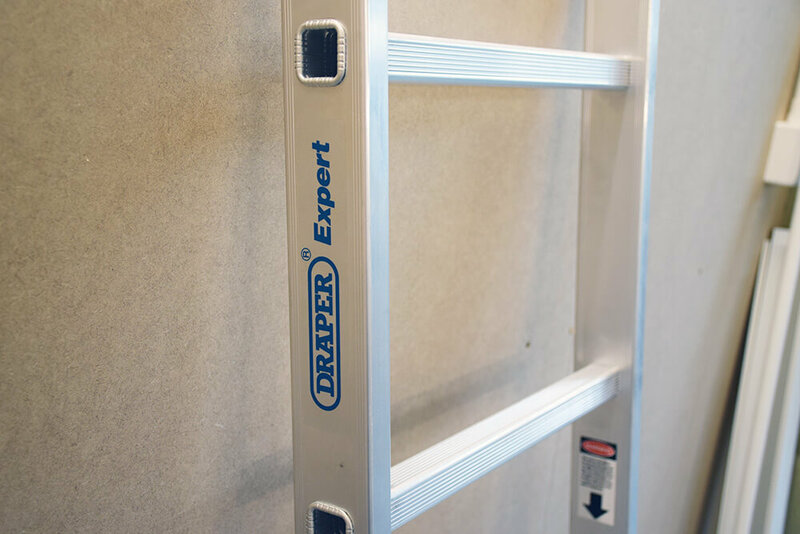 Draper Tools are a British distributor of domestic and commercial trade tools. They have been in business since 1919 and work by their golden rule – Guaranteed Quality. From access equipment to hand tools to power tools, they stock a wide selection of products, as well as distributing specialist brands.